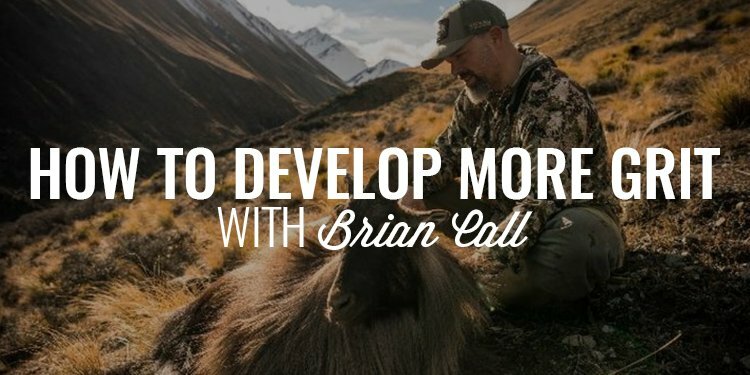 Today, I am joined by my friend, Brian Call, AKA Gritty, to talk about how hunting and connecting with nature makes you tougher, why we need to learn from the men who have gone before, the role parents play in developing fortitude in their children, and how you can develop more grit. Gentlemen, today I have the honor of introducing you to my friend, Brian Call. 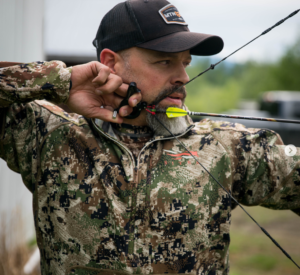 He is an avid bow hunter and the founder and host of the Gritty Podcast where he talks all things bowhunting and developing more grit. I’ve been following him and his work for quite some time now and I finally had the chance to connect with him in this candid interview. What really resonates with me about Brian is his willingness to share not only his victories but his setbacks and how he’s managed to overcome them. I hope you enjoy this powerful conversation with a man I really admire and respect. Along the theme of this podcast, fathers have the responsibility to develop grit and fortitude in their children. It seems that more and more our children, and especially our young men, are asked not to exhibit any of the characteristics of what makes them boys and men. Since I recognize this as a problem, I’ve decided to help men do something about it by creating an experience, unlike anything you’ve seen before. This is our Legacy event and it’s going to be held on September 20-23, 2018 in the mountains of Southern Utah. You and your son need to get to Las Vegas and we’ll handle everything from there in what I like to describe as a rite of passage for both you and your boy (ages 8 – 15). We only have two spots remaining so, if you want to forge a new bond with him and help him develop the masculine virtues that will help him win at life, head to www.orderofman.com/legacy. Again, www.orderofman.com/Legacy.